Pre-law degrees at the Bachelor level are one path to gaining admission to law school. These degrees typically focus on critical thinking, communication, and law. 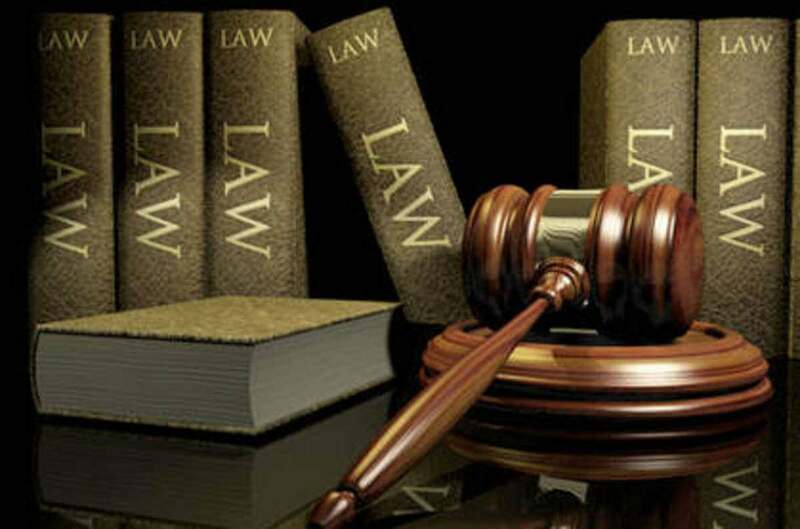 Four-year bachelor’s degree programs in pre-law can be found at a limited number of universities; however, pre-law advising is fairly widely available for students who intend to pursue a law degree after earning a bachelor’s degree in any major. Pre-law programs are often offered through the pre-professional studies or the political science departments of universities and may be available online as well. Prior to getting into a pre-law degree program students need to have a high-school diploma. Admission into a pre-law program can be competitive. These degrees may include preparation courses for the Law School Admission Test LSAT, which is required for admission to most law schools. It’s presumed that students who pursue a bachelor’s degree in pre-law intend to continue their studies and become lawyers. U.S. Bureau of Labor Statistics (BLS) analysts predicted growth of 6% between 2014 and 2024, but competition will continue as there tend to be fewer job openings than there are qualified applicants The BLS also reported that the median income for lawyers was $115,820 annually as of 2015. Graduates with a bachelor’s degree in pre-law generally continue on to law school, which requires an additional three years of coursework. Upon completion of law school, graduates must pass a written bar exam to be licensed and admitted to the bar in their state. Many lawyers also specialize in a specific area in law school, including business, environmental, criminal or immigration law. For students seeking to build up their credentials to get into a law school, one option is to get an undergraduate degree in pre-law. While one can have a bachelor’s degree in about any field of study prior to law school, a bachelor’s in pre-law offers students coursework that will help them prepare for the LSAT, improve communication skills and think in a more critical way.